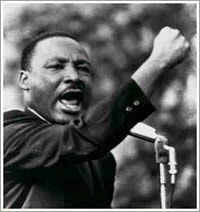 Victory For Justice and Goodwill, Dr. Martin Luther King Jr.
Now Is the Time, Dr. Martin Luther King Jr.
Nobel Peace Prize Acceptance, Dr. Martin Luther King Jr., The Autobiography of Martin Luther King Jr.
After many years of putting together playlists for yoga classes and having numerous requests for the list of songs/tracks, I will now begin posting the special playlists on this blog. Most of the songs are readily available for purchase at your neighborhood disc shop, or of course online. As I said tonight in the intermediate class, single days are not nearly enough to celebrate a birthday. 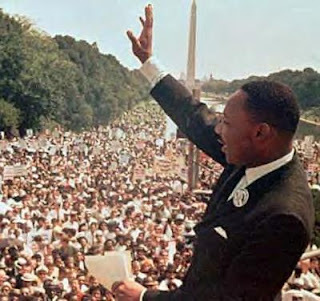 Seems like at least a full week is required to do anyone’s celebration of life justice. 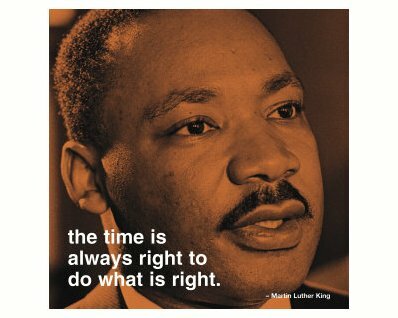 This is particularly true as we celebrate the life and work of Dr. Martin Luther King, Jr. this week. His birthday is Friday, January 15th and the national holiday to honor him is Monday, January 18th, but I’ve started celebrating today. As promised here are the tracks from today’s classes. More tomorrow. Enjoy. 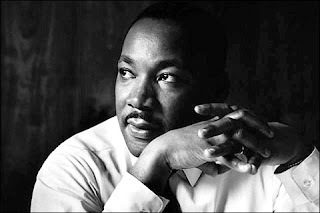 Beginning of a Movement, Dr. Martin Luther King Jr.
Nobel Peace Prize Acceptance, Dr. Martin Luther King Jr.
Mountain Top, Dr. Martin Luther King Jr.
On the Move, Dr. Martin Luther King Jr.
How Long Not Long, Dr. Martin Luther King Jr.
March Ahead, Dr. Martin Luther King Jr.